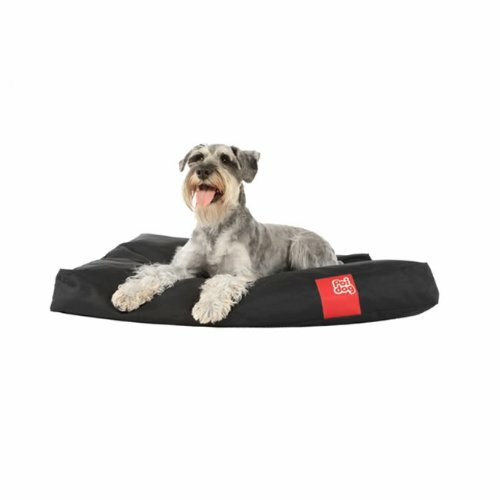 We here are delighted to be able to offer you the brilliant Poi Dog® MEDIUM Dog Bean Bag - BLACK Poly Canvas Bean Bags for Dogs - Medium / Small Dogs (34") - Dog Beds for Medium Dogs. Because we have so many available to you, it is good for you to have a brand you can recognise. The Poi Dog® MEDIUM Dog Bean Bag - BLACK Poly Canvas Bean Bags for Dogs - Medium / Small Dogs (34") - Dog Beds for Medium Dogs is certainly that and will be a excellent purchase. 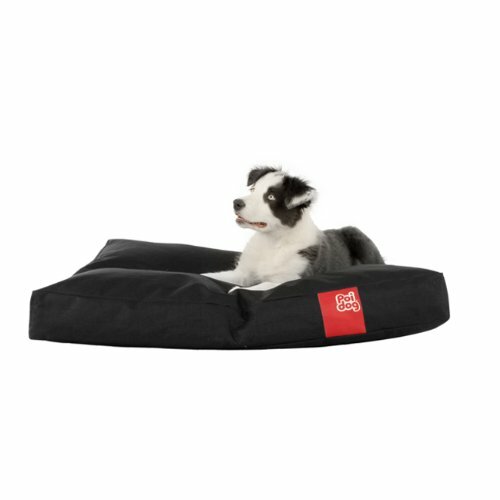 For this great price, the Poi Dog® MEDIUM Dog Bean Bag - BLACK Poly Canvas Bean Bags for Dogs - Medium / Small Dogs (34") - Dog Beds for Medium Dogs is highly respected and is always a regular choice with most people. 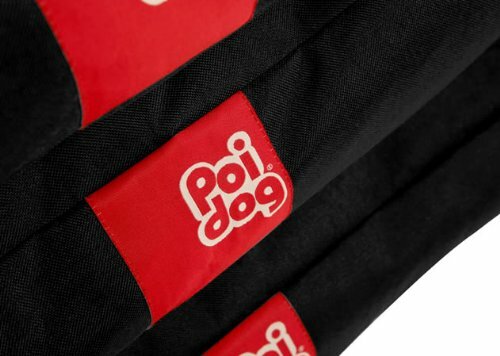 Poi Dog® have added some excellent touches and this equals great value for money. 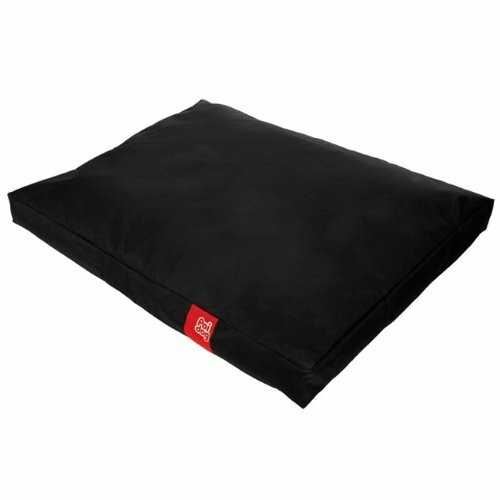 Small / Medium Bean Bag Dog Bed - Approx Size: 85 x 70 x 10cm (34" x 28" x 4"). Great for small-medium dogs (eg. Terriers, Spaniels) Made from tough, water-resistant and hard wearing poly-canvas with a chunky, contemporary Poi Dog design. Great for all those out & about type dogs! Fully washable and removable cover and separate inner lining containing polyester bean bag filling. Easily wiped clean from any muddy paw prints. Amply filled with polystyrene beans which will mould to your dog, protecting & insulating your pet from the floor. 3 Sizes Available: 50" Extra Large / 41" Large / 34" Medium. See our full range of Poi Dog® beds!